Core strength training is an essential component of success if you are a cyclist. Read this informative guide to learn how having a strong core will improve your cycling. The core of your body is a unique collection of muscles that aid in the stabilization and the overall functionality of the spine. The inner core is situated deep inside the abdominal cavity, near the spine. It consists of the pelvic floor, the diaphragm, the cervical flexors, the multifidi, and the transverse abdominus. The outer core consists of the hip flexors, the anterior muscles, lats, quadratus lumborum, spinal erectors, and the glute complex. The inner core muscles initiate when you move and when you breath. The outer core muscles aid in movement functions that are more defined. The spine is protected and stabilized due to the core’s ability to create stiffness that aids in limiting the movements that are considered to be “excessive” in various directions. Movements that are limited include the flexion, rotation, extension, and the lateral flexion. The core ensures that the spine is held in a highly rigid position. This helps to ensure that the hip joints and the shoulder joints have the capability of moving with a high level of force. 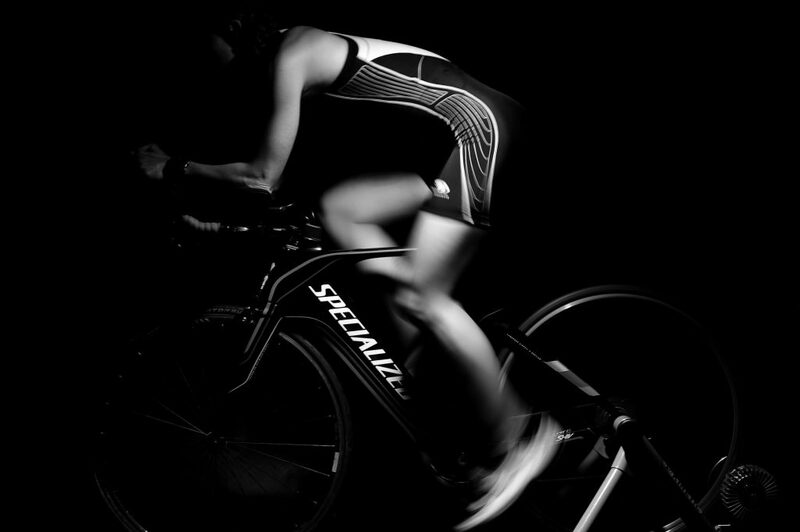 If you engage in cycling, it is imperative that these joints are able to emit enough energy to keep up with the task. While it is true that leg strength is a critical component to success with the cyclist, you must have a strong core, too. Most cyclist know and understand the importance of core training, but, it is one of the most neglected forms of training. This is because most cyclists choose to strengthen their legs and focus their time on their bike. All of the movements of the body stem from the abdominal and lower back region; therefore, core training is a must. The core of the body helps in maintaining stability on a bike. It also aids in optimizing efficiency during riding because it helps to prevent movements that put you going from side-to-side. Instead, the energy is transferred into the pedal region for stroking. If the core is weak, undue pressure is placed on the other muscles within the body, as well the development of sores. If other muscles in the body are being overloaded and have to compensate for a weak core, it is more likely that you will suffer from pain, strain, and similar forms of discomfort. 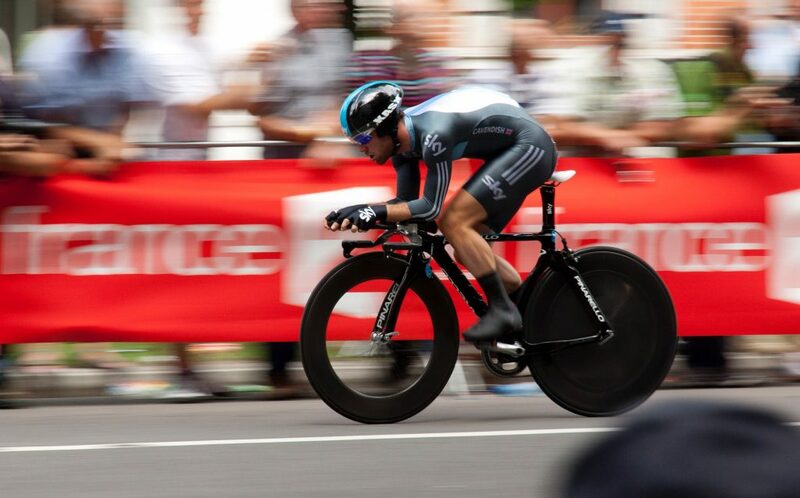 When you engage in cycling exercises, your body needs to be able to engage in creating force from the legs. That force is then transferred through the trunk of the body all the way through to the upper area. The muscles in this area must be able to stabilize the trunk. Core training will make certain that these muscles are strong enough to compensate and stabilize. A strong core will reduce the strain on your body and will leave you pushing less hard than you would if you had a weak core. To ride effectively and your best, you must make the core super strong. Plank – When it comes to foundational exercises for core strength, the plank is highly rated. Simply start in the position that resembles a push up. Place the elbows on the ground, keep the body flat, and push up. Do not arch the back and hold for at least 30 seconds. Russian Twists – When building up the abs and the obliques, sit on the floor and bend your knees. Keep your feet flat. Lean back and engage the core muscles. Then, twist to one side and back to the other side. You should do at least 15 reps.
Burpees – Stand with the feet about a shoulder’s length apart, squat down, place the hands on the floor and jump into the air and straighten your arms. You should repeat based on your tolerance level. Building the core muscles is a very important technique in improving your cycling efforts. When performing exercises to strengthen the core, do so under the direction of a physical therapist.